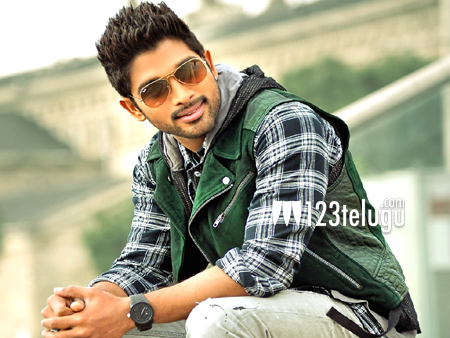 Stylish star’s next in Feb ? Stylish star Allu Arjun is currently shooting for his upcoming film in Boyapati Srinu’s direction. The unit is canning crucial scenes in Hyderabad from the past few weeks. As per the latest buzz, the makers of the film are planning to release the film in February next year. Rakul Preet is playing the female lead and veteran actor Srikanth is essaying a crucial role in the film. Adhi Pinisetty is playing the antagonist in the film. Geetha Arts banner is bankrolling the project and SS Thaman is scoring the tunes.